NEO is a cryptocurrency which runs on the NEO blockchain. This NEO blockchain uses a technology called smart contracts. Smart contracts are essentially customized blockchains which eliminate the need for a middleman to conduct a transaction. This significantly reduces transaction charges. Because Neo uses the latest blockchain technology, which allows for the decentralization of smart contracts and smart assets and adds transparency to the entire process. The NEO team appear dedicated, as the system constantly strives for change and up-gradation. NEO uses digital identities to associate smart contracts and smart assets with an identity. This provides for an added sense of security and complies with industrial standards. There is a stark difference between the smart contracts operated by second-generation cryptocurrencies and NEO. In comparison to Ethereum (approximately 15 transactions per second), NEO can handle over 1000 transactions per second. NEO uses the Delegated Byzantine Fault Tolerance mechanism to use fewer resources and yet operate a higher number of transactions. 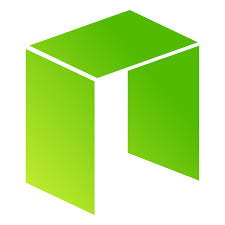 The current market cap of NEO is $39 billion USD and its current value is roughly $61 USD per coin. 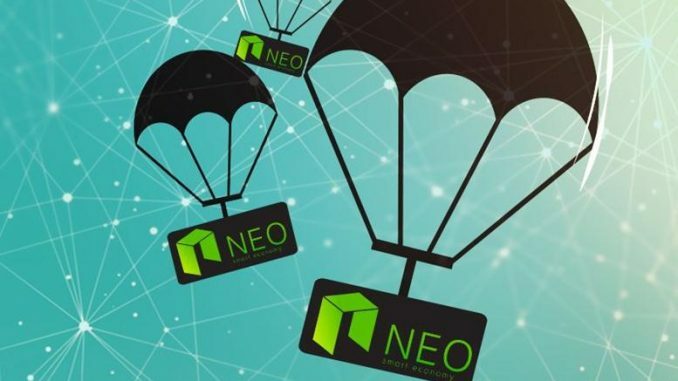 The value of NEO is expected to soar in 2018 and one may be tempted to invest in the cryptocurrency. If you do remember to never store your purchased cryptocurrency online or on an exchange, and always make use of a cryptocurrency wallet. Here are a few of the best cryptocurrency wallets for NEO. There are several secure wallets available on the market, however many do not support NEO. The best wallets will support NEO and GAS. But what is GAS? Well, using official wallets can pay dividends in the form of GAS tokens. Upon the generation of new blocks, GAS tokens can be distributed to users who hold NEO tokens within the wallet. Although GAS tokens are small in value and this income is passive in nature, it is worth taking note of as these coins intrinsically can be used to pay for transactions. If one takes security as a prerequisite, hardware wallets represent the best option. More than 35% of cryptocurrency users prefer to use hardware wallets. Here are a few of the best NEO wallets. A Ledger Nano S is readily available on the market for $95 USD. It is comparatively inexpensive when compared to its counterparts. It has the look and functionality of a USB drive. A 4 digit sign-in option appears each time the device is operated. Transactions cannot be manipulated with, as they are physically verified on the embedded screen with the press of a button. What makes it more secure is the fact that it supports high second-factor authentication (2FA), ‘FIDO’ (Fast Identity Online) on websites and their subordinates (like Google, Google Dropbox). 2FA is a fantastic security feature as it requires more than one verification for access. So along with a password, the user must have a second unique identifier. It supports popular cryptocurrencies like Bitcoin, NEO, Ethereum, Ripple, and Litecoin and can be used to house more than one currency. NEO is one of its newer additions. 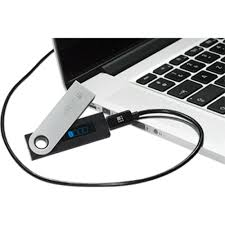 The Ledger Nano S is largely popular among NEO investors due to the immense security features. A Ledger Nano S wallet can be used in offline mode as well. The video below is a more indepth guide to using a Ledger Nano S wallet for NEO. The NEON wallet is a popular desktop wallet. This wallet is an official NEO wallet and supports both NEO and GAS tokens. This allows the user to claim any automatically generated GAS tokens once they hold NEO in their wallet. 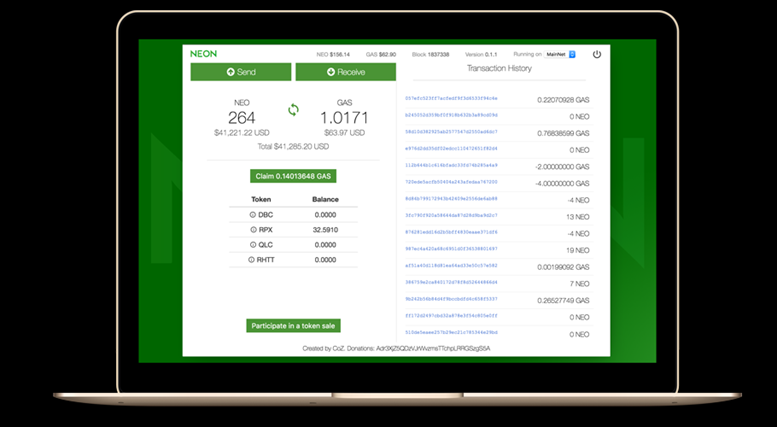 Although the NEON wallet may face security concerns as it is a desktop wallet, private keys are never stored online on the NEON wallet servers. This gives the user control over their own funds. The NEON wallet is portable across the Windows, Linux and Mac platforms. The O3 (pronounced Ozone) Wallet is a mobile wallet which means it would be generally used as a hot wallet—always connected to the internet. O3 serves as a gateway to the NEO blockchain and provides users with access. One can easily manage their digital assets using their mobile phone and the wallet is supported by both iOS and Android platforms. As a result, O3 takes advantage of the security features provided by iOS and Android systems. Private keys are stored in private keychains to ensure security and although this is secure there have been some reported cases of attacks. The video below is an in-depth guide to using an O3 wallet for NEO. The NEO GUI wallet is the official desktop wallet for NEO tokens and was developed by the NEO developers themselves. 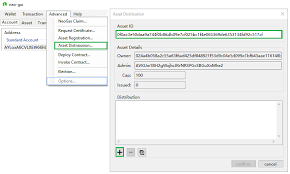 As it is an official NEO wallet, it supports both NEO and GAS tokens. This means by using this wallet one is eligible to claim automatically generated GAS tokens, once NEO tokens are being held in the wallet. An important consideration is that it is only supported by the Windows platform (7 and above). The entire NEO blockchain is downloaded during the synchronization stage and this process takes time. This wallet is secure as none of the private keys of users are stored online.